According to a recent NASA study, thanks to higher amounts of carbon dioxide on our planet, the earth is getting greener as a result of a phenomenon called “CO2 fertilization.” The boost in growth and greenery happens because the increase in CO2 gas causes more sugar to be produced by plants. 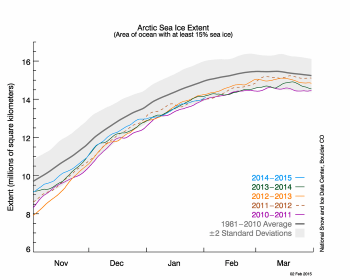 Unfortunately, the report also tells us that this effect while pretty to behold, is only temporary. Eventually rising CO2 levels, should they continue to rise in the Earth’s atmosphere as they have been doing for over 100 years, will lead to the continued melting of glaciers, rising sea levels and more dangerous weather. The photo above is of the planet Venus, named for the most beautiful of the ancient gods because it shone the brightest of the five planets known to ancient astronomers. Venus, sometimes called Earth’s sister planet because it is so similar in size, mass, density, composition, and gravity to Earth, is however surrounded by an atmosphere that is mostly Carbon Dioxide. 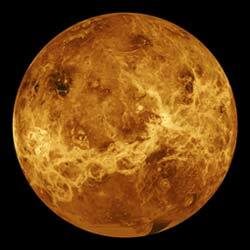 Planetary scientists believe that Venus once had an atmosphere similar to Earth’s. Now on Venus it’s a toasty 880 degrees at the beach. That’s if Venus had one. But not to worry because we’re not as close to the sun as Venus is and our CO2 levels have a long way to go before they reach the levels found on the “Morning Star”. And besides, our beaches will all be under water way before it gets that hot here…but that’s only if you believe in such things. In any event we can all enjoy the greener greenery while it’s here… I suppose. Here’s some discouraging news…according to the Florida Center for Investigative Reporting, employees of the Florida Department of Environmental Protection claim they were ordered to refrain from using the terms “climate change”, “global warming” or “sustainability” in official communications. Apparently the unwritten policy went into effect shortly after Gov. 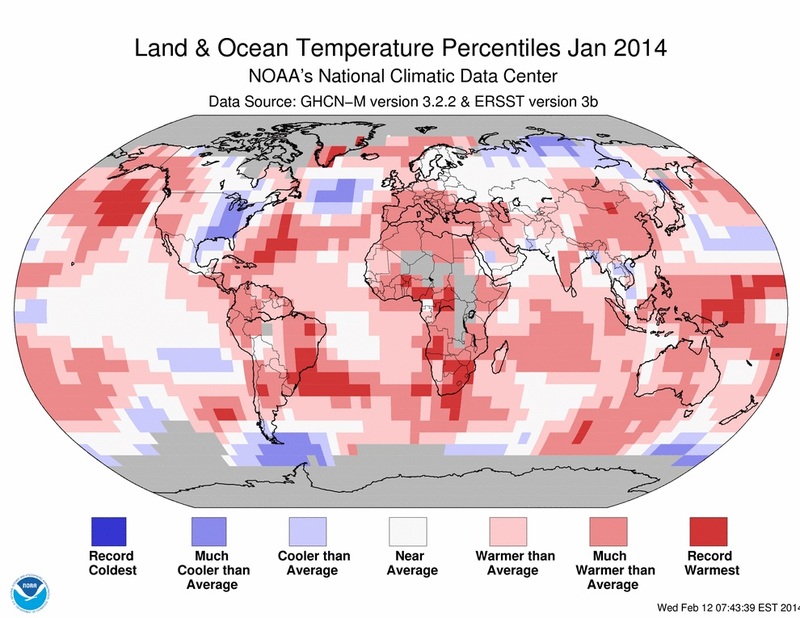 Rick Scott, a global warming skeptic, took office. The new Florida policy is similar to a 2012 law passed by lawmakers in North Carolina that prohibits the state from basing coastal policies on scientific predictions regarding sea level rise. Scientists have warned that, like much of Florida’s coastline, North Carolina’s outer banks are at particular risk from climate change. But what do environmental scientists know? All they have is science and study and facts on their side while their political opponents have silence, sarcasm and like climate change denier Senator Inhofe, snowballs! Unfortunately scientists aren’t in charge of our environment and Florida’s Department of Environmental Protection, while they are in charge of planning for how to try and combat what could be catastrophic sea level rise…just can’t talk about it, make reference to it or shhhhhhh…say its name. But that’s just scientists talking and they haven’t had much luck in convincing many of our political leaders that this is a serious global problem for humanity, the planet and…did I mention humanity? Probably because half of our political leaders are happy to approach the problem by covering their ears and pulling the blankets a little tighter around their ignorant and empty heads.